I love a good pair of earrings: super heavy dangley jewelled ones; feathers; dainty precious ones; gem stones; patterns; hoops, studs, chandelier, drop; all shapes, sizes, and colours – you name it i probably have a pair. But recently I have just been wearing a variety of larger earrings, whilst i have a large collection of everyday wearable studs (which i like to wear when working as its more practical) I just couldn’t find a pair to wear. So being as i had been working hard I decided to treat my self to a pair (or five!) from Accessorize. I love these studs, the pack of five gave a variety of colour choice with the added benefit of the square jewelled design. 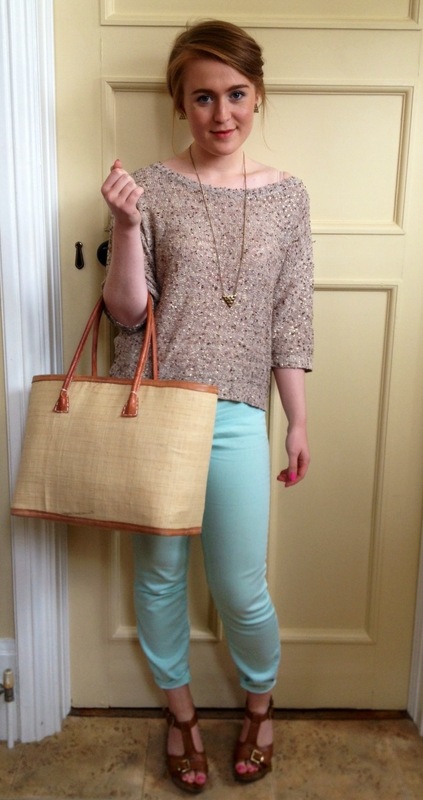 I haven’t done a ‘What I Wore Today‘ post in a while, so I thought I would share today’s outfit. My outfit is made up of some golden oldies found in the back of the wardrobe / jewellery box. 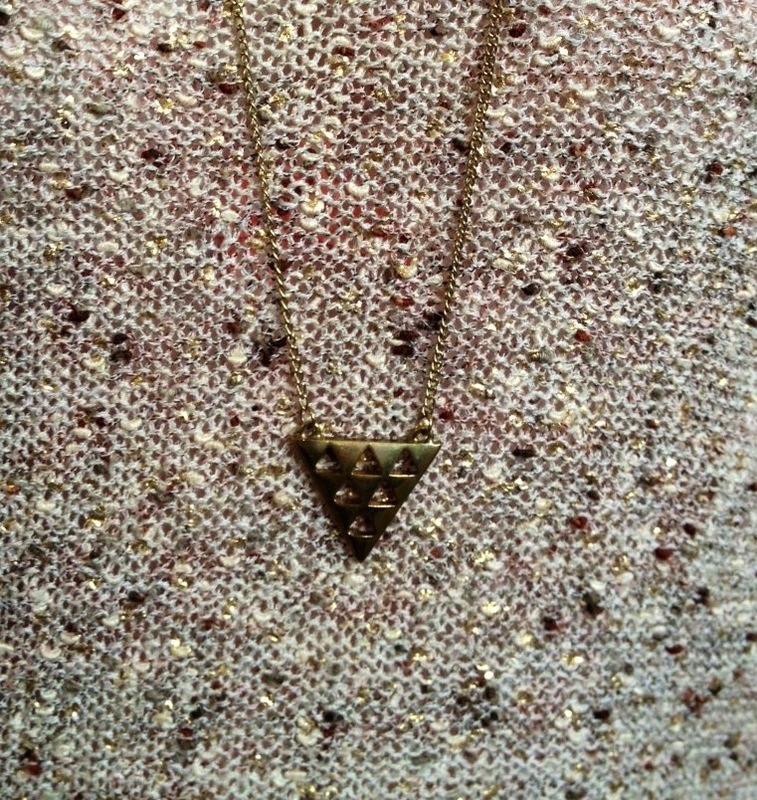 In accessorising this outfit has centred around ‘The Golden Triangle’. I’m not a matchy-matchy person, but I am a shoes and jewellery person, so it was only a matter of time before they matched! Shoes: I love these shoes, they are the most comfortable heals I own (shown by how battered they are!) these are from the wonderful Clarks. I have always associated this brand with comfy shoes, but last year I really noticed how fabulous some of their pieces are – even if I can’t bring myself to replace these beauties. Jewellery: In sorting out my jewellery box I have found these lovely gold triangle matching earrings and necklace from Dorothy Perkins. I got these in one of their end of season sales where all their jewellery is really discounted #Bonus I’m never one for matching jewellery but I love how these pieces have a little bit of quirkiness about them, but are still nice and simple. Bag: This is the first preview of my beloved holiday bag. 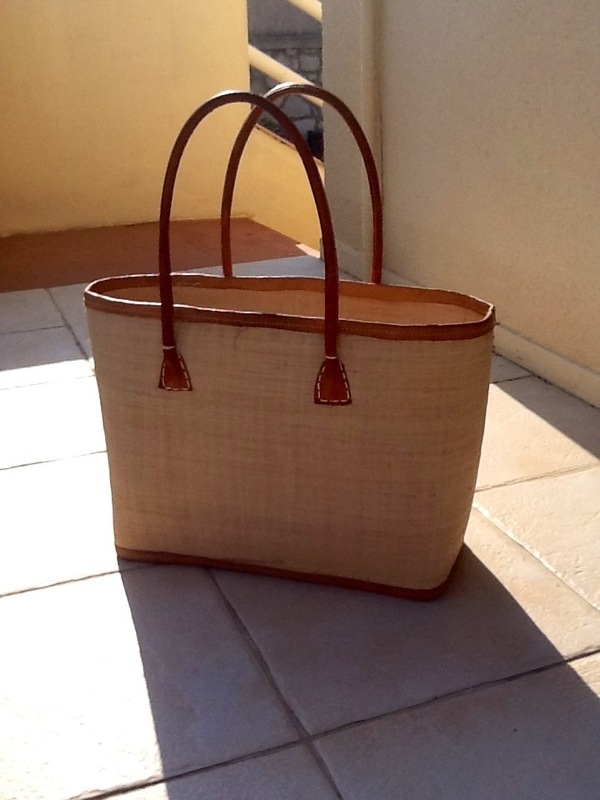 Last year I went to France and completely fell in love with the woven bags sold at the markets (great for carrying all the fresh fruit and veg home… And I have actually done that, but when I wanted stuff for a smoothie from Waitrose!) so this year I finally came to a decision about which one I wanted. They come in all different shapes and sizes, not to mention colours – the stalls always look beautiful. But I decided understated and versatile would be best for me. … Go shopping! Of course. I had a great day visiting Cannes for the first time. I have always wanted to go. The pictures from the film festival always look so glamorous and the sea looks gorgeous. It is every bit as gorgeous in real life too and very very hot! After a wonder around ‘window shopping’ boats in the marina and then along Boulevard de la Croisette (The exclusive designer shopping street with views of the Mediterranean sea) I headed back to the more affordable streets and landed in Mango Touch (the accessories branch of Mango) and unfortunately for the rest of my euros they had a sale on. I found these lovely drop charm earrings (€5.99, down from €12.99) – designed by Mango in Barcelona. The thing I love about Mango Touch earrings is the the hook that goes through your ear as it is more of a clasp, keeping the earrings safely in your ears – no matter how many times you run your fingers through your hair and catch your earrings (hopefully) they won’t be coming out! Just like the below post this other Sarah loves her jewellery and as luck would have it, I have just acquired a lovely pair of swallow earrings myself. Josh Johnston, my lovely boyfriend, bought me these beautiful turquoise bead earrings from the Wealden Times summer fair the other weekend. 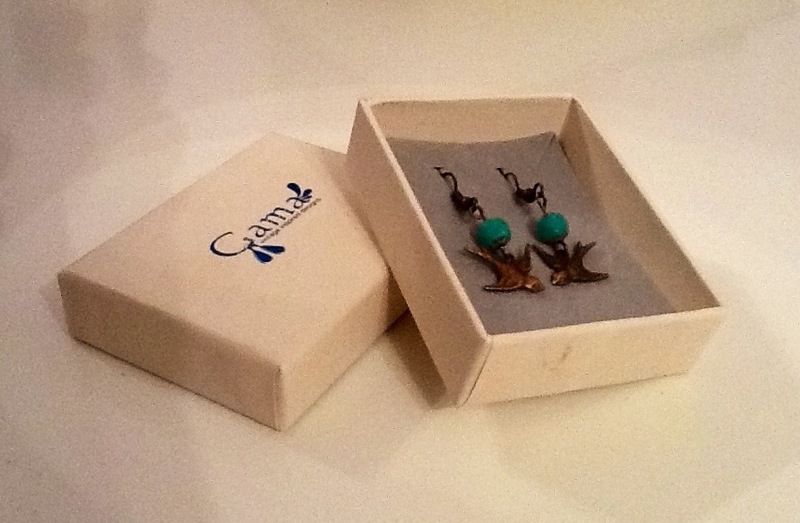 These earrings are from Gama, which is run by a woman who designs and makes vintage inspired jewellery. Which are all hand made, making each piece unique! 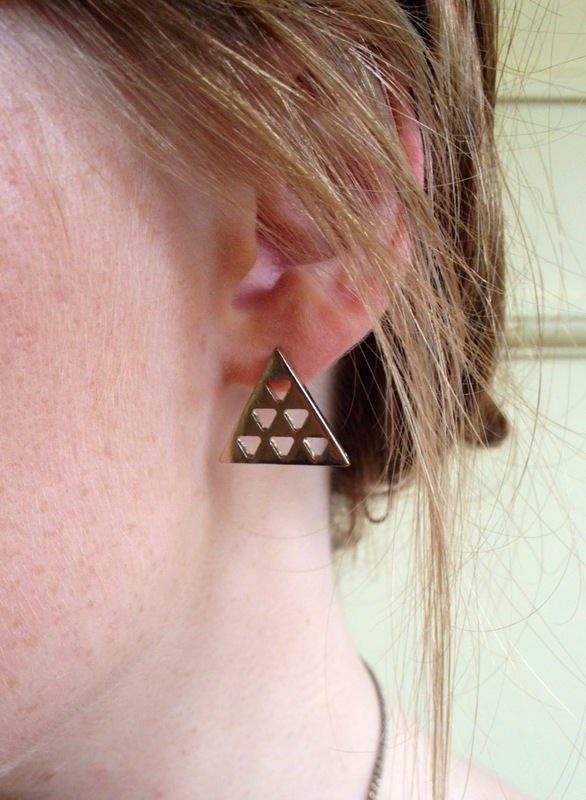 These earrings are so simple and elegant, they are also really light to wear and so versatile. She has some beautiful designs this season and quite a few feature swallows! No matter how many pairs of stud earrings a girl has it never hurts to add to the collection right? 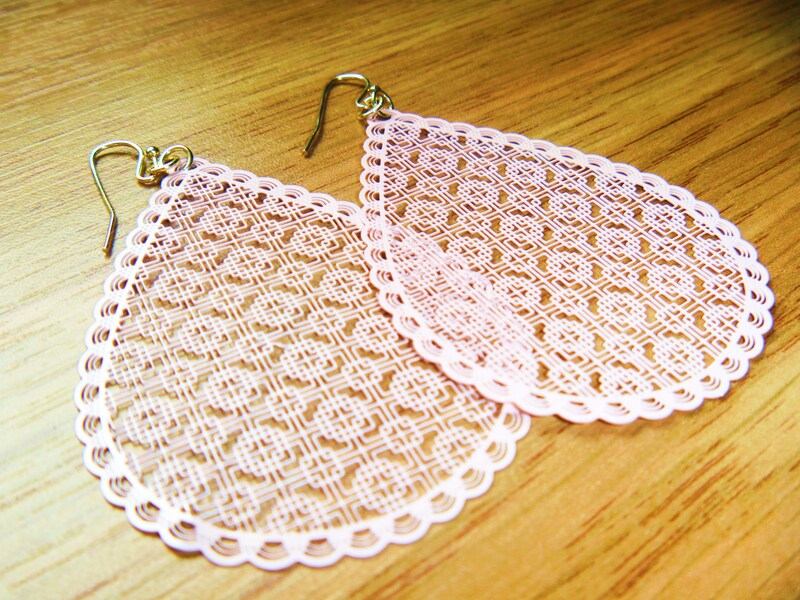 This pair were only £2.00 from accessorize! I can’t seem to get enough of the birds theme at the moment, I have printed bird tops, a necklace, a ring and now matching earrings, I’m even contemplating getting a tattoo of a swallow…. slightly obsessed perhaps! 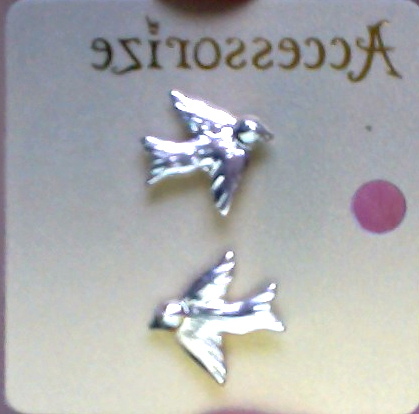 These beautiful earrings arrived in the post today from my wonderful mother!